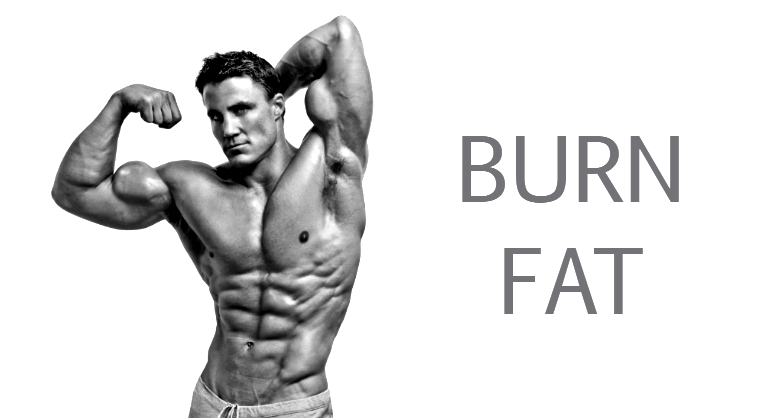 Pharma Supplements has developed the most innovative legal anabolic supplements and fat burners of all time. Skip the horrible tasting protein powders that are simply ineffective and leave you feeling lethargic and fatigued. Time for you to use what professional athletes and pro bodybuilders use. Whether your goal is to gain weight, bulk up, gain strength, increase muscle mass, burn fat, get abs or just over all improve your physique in a short period of time, The New Pharma Supplements™ line has something for every individual. These amazing new legal steroids supplements will cause your muscles to explode off the charts with new muscle mass,strength and fat loss. This new Pharma Supplements line includes 6 of the most powerful legal pro-steroid anabolic supplements in existence. D-Anobol™ is primarily used as a weight gainer and mass builder and optimizes size,strength and Power. This product is ideal for users seeking gains from 12-20 lbs. in 30 days. If Stacking, You will take D-Anobol for the first 4 weeks of the bulk cycle. You’ll notice an immediate boost in strength, as well as tightening of the muscles as they begin to stretch your skin as they grow. Protein intake throughout the stack is crucial, as your body’s ability to synthesize protein will be greater than it has ever been. Aim for 1.5grams per day per pound of body weight. Take 1-3 capsules per day, and take each dose with a glass of milk. This is the product that packs on the mass. It is considered to be the best bulking legal steroid pill on the planet. Andro-Decanate™ is a great “bridge compound” which allows you to recover faster and continue your strength gains. “Deca” is a great product for keeping the joints strong, which is crucial during strength training You move forward on your journey to a massive physique, and also introduce AndroDecanate, the 3rd most potent anabolic of the stack cycle. When combined with D-Anobol or A-drol, it hits the muscle receptors from all angles to give you exponential growth. 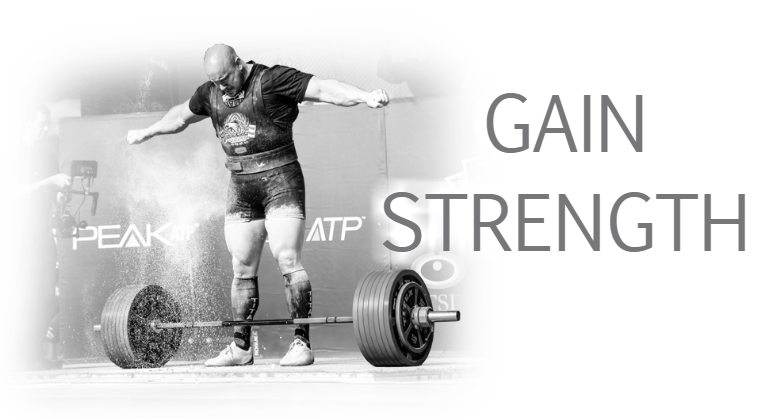 Strength,Size and Recovery are still increasing at a faster rate than you ever expected. This product can be taken alone but for maximum results it should be stacked with other legal steroids. Take 1 capsule a day, and take each does with a full glass of water. Tren-1-Andro™ is the best compounded “Tren” product available anywhere. Tren displays phenomenal increases in Muscle Hardness, Density and Lean Mass. Professional bodybuilders use this leading up to their competition due to its muscle building and fat burning properties. “Tren” is one of the more well known legal steroids that not only builds hard, lean muscle mass, but also burns fat, especially in the abdominal area. If you want to get cut-ripped and shredded, as well as drastically increase your strength, Tren is the product you want to use. Anodrall™ is going to deliver a total surge of testosterone which will make you more aggressive in the gym as well as the ability to shed off belly fat all while building rock hard muscles. This product increases muscle mass by 15 lbs. in 30 days when stacked with other compounds. Depending on your diet, this product can be a bulk legal steroid or a rock hard muscle mass gainer. You will continue to notice more and more strength gains, and muscle expansion will start to be more noticeable. Recovery is faster than normal, and muscular fatigue and lactic acid buildup is dramatically reduced. Take 1-2 tablets a day, and take each dose with a full glass of water. Anodrall™ will have you in full beast mode at the gym so expect an amazing training session while your testosterone filled muscles expand with new muscle growth. This is the product that you will deliver the most impressive strength gains. Clenbuderall™ is a potent fat burner that will not only shed fat fast, but remove unwanted water rapidly. If bloated, this is the product to correct that almost instantly You’ll see a bit more vascularity and muscle striations. Recovery is faster now than at any other point in the cycle. If you take all the Pharma Supplements legal steroids supplements as a stack, Everything is now coming together: Mass, Strength, Size,Shredded Cuts & Vascularity. *THIS PRODUCT WORKS OPTIMALLY IF STACKED WITH STANZALL™. 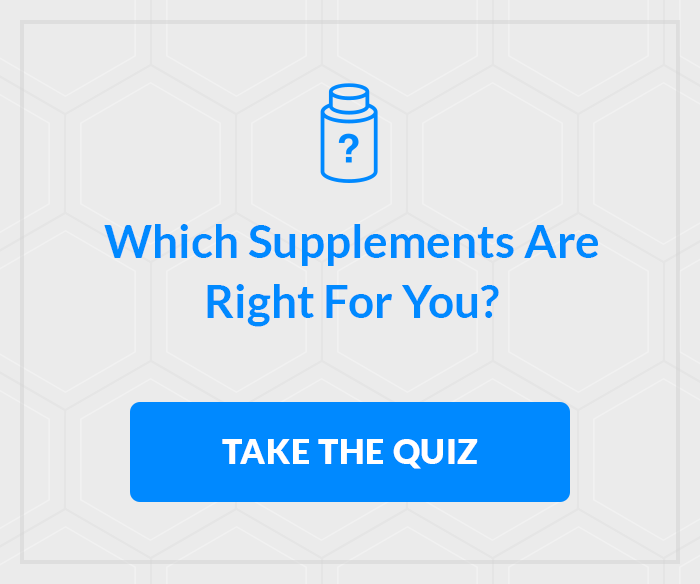 Ideally, those would be the 2 products you use in the final weeks before a bodybuilding competition. Stanzall™ is the product you need if you wanna get abs fast. How would you like to see abs in 30 days or less? Every bodybuilders favorite cutting legal steroid supplement. Because Stanzall cuts and shredded fast. Bodybuilders use this 4 weeks prior to a contest to get absolutely shredded to the bone. When combined with Clen-1, the results are mind blowing. Stanzall is guaranteed to supercharge your workouts like never before. Stanzall is the ultimate pre workout supplement. Take 1-2 capsules approximately 30 minutes prior to training and be ready for the best workout you have ever had. The muscle pumps you will get on Stanzall is like no other. Expect to see veins and instant vascularity. Stanzall is the most powerful anabolic fat burner that specializes in protein synthesis, so if you haven’t been doing so, be sure to get at least 1.5 grams of protein per pound of body weight daily, eat 6 small meals per day packed with lean proteins. 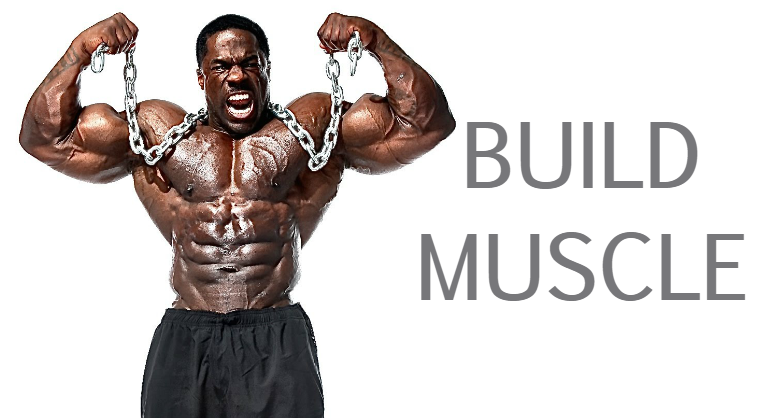 Stanzall works building a high quality muscle, a focus on muscle striation. Super intense thermogenic fat burning. *THIS PRODUCT IS MOST EFFECTIVE WHEN STACKED WITH CLEN-1™.